As New York Democrats fight for a shot to turn the state into a blue trifecta on Tuesday, a race across the country that Democrats have little chance of winning will be the far bigger focus in the national press. While the New York races could prove more consequential, they involve the oddities of Empire State politics. The special election in Arizona’s Eighth Congressional District, on the other hand, is seen as another sign of how the political winds may blow nationally come November. The Arizona seat opened up in December, when Republican Representative Trent Franks resigned amid allegations that he offered $5 million to a female employee to be a surrogate mother for him and his wife (she was unclear on how involved he intended to be in the conception process). The front-runner to replace him is Debbie Lesko, a former Republican state senator. She’s run a typical GOP campaign, voicing her support for President Trump, his tax cuts, and his border wall. 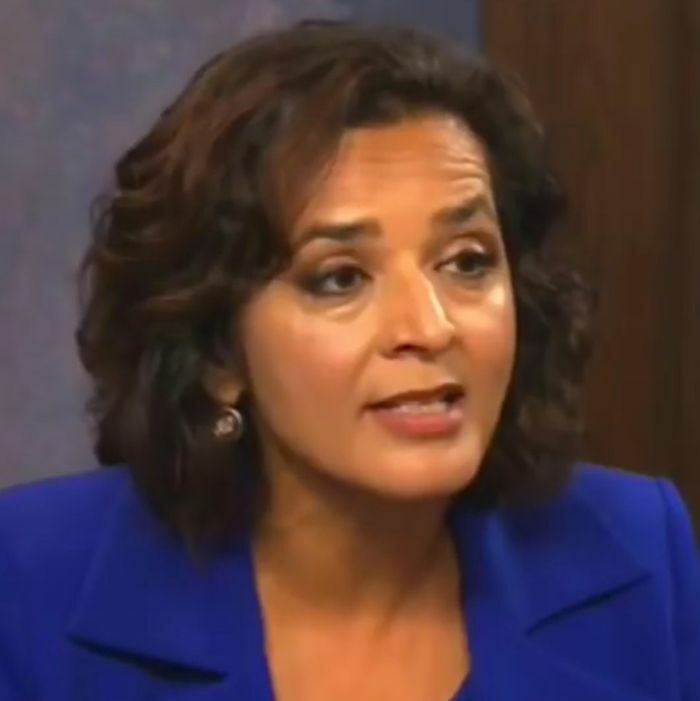 Her opponent is Democrat Hiral Tipirneni, a former doctor who has focused largely on health care and Social Security. That seems like a wise move in a district where 24 percent of residents are 62 or older, but the area’s other characteristics don’t work in Tipirneni’s favor. As FiveThirtyEight notes, registered Republicans outnumber registered Democrats by 41 to 24 percent among active voters in the Eighth District, and they haven’t sent a Democrat to Congress since 1980. The district includes a large chunk of the Phoenix suburbs, which comprise Sheriff Joe Arpaio’s base of support, and Trump won the district by 21 points in 2016, while his lead over Hillary Clinton in the state overall was only 3.5 points. Arizona’s early voting also makes the district much harder for Democrats to flip. The state has a permanent early-voting list, so people are automatically mailed a ballot for the election. Of the 150,000 Arizonans who voted by April 20, 48.6 were Republicans, 27.7 were Democrats, and 23.3 were independents. Unless Tipirneni won over a large number of Republicans and independents, her chances aren’t looking good. Yet, the Republican National Committee and the National Republican Congressional Committee have together pumped $900,000 into the race, and both House Speaker Paul Ryan and Majority Leader Kevin McCarthy have held fundraisers for Lesko. Meanwhile, Democratic groups have mostly stayed out of the race. Democrats have been overperforming in recent races, and Republicans seem concerned that if Tipirneni even comes close to beating Lesko it could dampen GOP enthusiasm and fuel the narrative that they’re about to be hit with a massive blue wave in the midterms. If Lesko wins by double digits, Republicans can argue that the midterms may be more competitive that predicted. If she only scores a single-digit lead, that’s more bad news for the GOP. And if Tipirneni actually manages to defeat her — as one poll suggested was a possibility — then it’s time for Republicans nationwide to start panicking.